2. 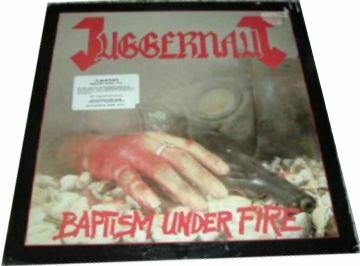 Juggernaut was a Texas thrash metal band known for their outragous live shows and off stage antics. 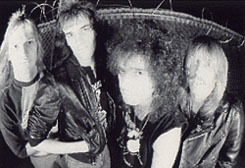 Two albums were released, both on Metal Blade records: Baptism Under Fire in 1986 and Trouble Within in 1987. Both are available on reissue by High Vaultage records with generous bonus tracks. Juggernuat disbanded in 1993. Also a newer powerviolence band from brandon florida.